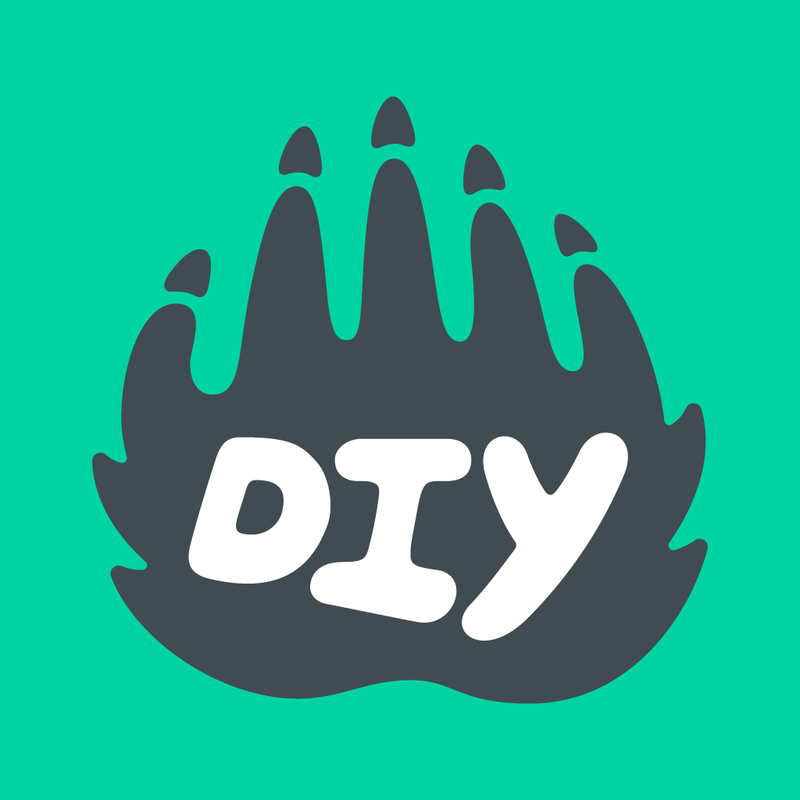 If you’re already logged in to your DIY account, you can reset your password by heading to your Settings page and entering your new password. If you’re logged out and can’t remember your password, you can reset it at any time by entering your username into the form here. Still can't get into your account? Let us know so we can help you!